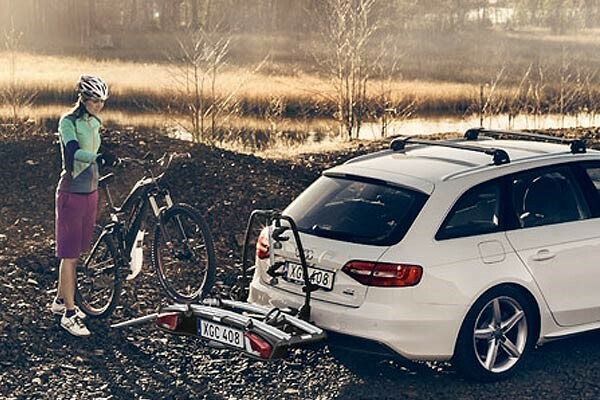 The Thule 837 Kayak Hull A Port Pro Carrier makes transporting your kayak easy and saves you space elsewhere. This is one of the most stable kayak carriers on the market. It's held securely in place via powerful 400cm straps and the padding protects the hull. 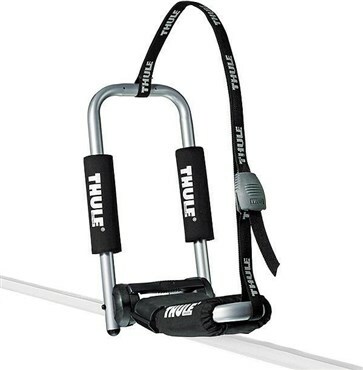 It's compatible with all Thule aero and square bars has rubber protection for the buckle and can carry one kayak. There's no need to take it off to get it into the garage as it folds down to the level of the load carrier. 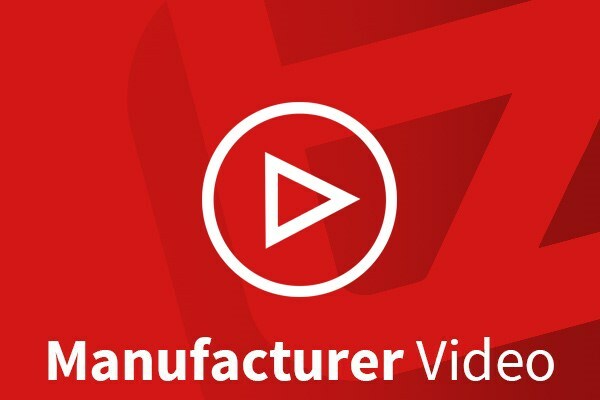 For a complete roof bar system, make sure you have a specialised footpack, vehicle-specific fitting kit and load carrier bars. All Thule roof products come with a 5-year warranty. If you want a space-saving and easy-to-load solution for your kayak transport. Folds down to the level of the load carrier, so there is no need to take it off to get it into the garage. Load capacity - 1 kayak. Length of straps - 2 x 400 cm. Rubber protection for the buckle. Fits Thule aero and square bars. 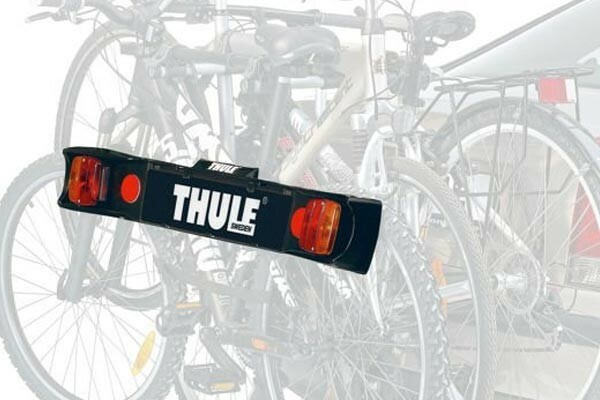 Thule products undergo rigorous testing and evaluation procedure and meet the highest international approvals such as TV. The Thule roof mounted water sports carriers are mounted to the Thule roof bars.